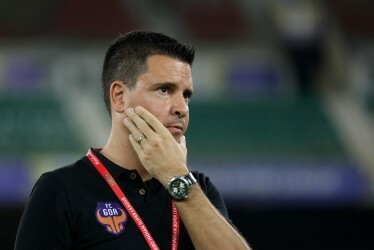 Derrick Perreira will lead the Gaurs in the absence of Sergio Lobera. The FC Goa first team will begin their Hero Super Cup campaign against two-time Hero ISL champions ATK on 3rd April 2018 at the Kalinga Stadium in Bhubaneswar. Having finished the Hero ISL season in 9th place, ATK were forced to take on I-league side Chennai City FC in a qualifying battle and they promptly dispatched the South Indian outfit 4-1 to book their place in the main draw of the Hero Super Cup against ISL semi-finalists FC Goa. 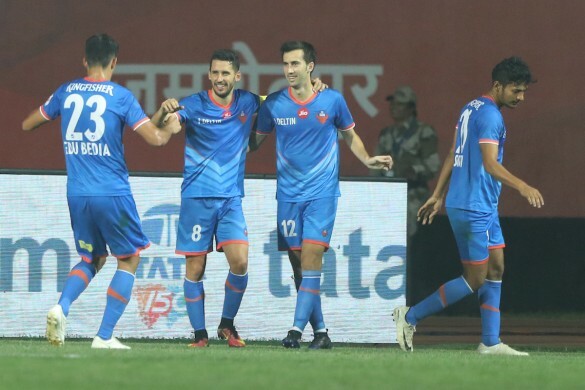 The Gaurs lost out to Chennaiyin FC in the semi-finals of the Indian Super League and are raring to go in the Super Cup in a bid to bring home the first trophy of the Sergio Lobera era. 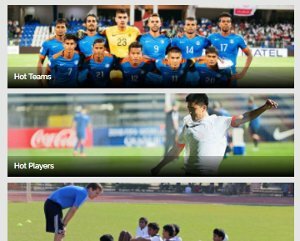 Hero Super Cup rules state that only six foreign players can be registered per team to participate in the tournament and as such, the Gaurs have left out Moroccan midfield dynamo Ahmed Jahouh and young striker Mark Sifneos from the squad. 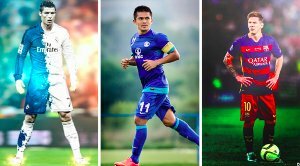 ISL golden boot winner Ferran Corominas and attacking midfielders Hugo Boumous and Manuel Lanzarote will travel to Bhubaneswar with the squad along with Eduardo Bedia, Sergio Juste and Bruno Pinheiro. 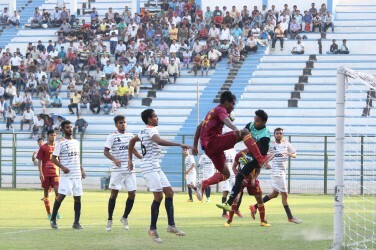 The top six teams from the Hero ISL and the I-league qualified directly for the first round of the Hero Super Cup while the remaining teams from both leagues were forced into a qualifying battle with two I-league teams and two ISL teams emerging victorious. The first round of the tournament will begin on 31st March 2018 with ISL champions Chennaiyin FC taking on Aizawl FC. The tournament follows knockout rules wherein losing teams in every round will be eliminated from the competition. The semi-finals are scheduled for the 16th and 17th of April 2018 with the final due to be played on 20th April 2018.